The first edition of The Silhouette from autumn of 1939, which they printed just under a month after Canada had declared war on Germany, was notably subdued in its tone on the war. The front page included an article about the revival of the Canadian Officers Training Corps (COTC) and the second page bore an editorial that did not exceed half a column. “Canada is at war. Probably you have heard about it,” read the editorial.2 The editor argued against the common belief that fighting the war would protect democracy, stating his own belief that such a notion was contradictory and forsook the very principles upon which democracy was founded.3 Nonetheless the editor believed Canadians had an obligation of loyalty, writing that “Canada has thrown in her lot with the Empire, and no matter what our attitude may be toward the idea of war, it behooves us as citizens of the Dominion to lend our entire and unreserved support to Canada in her time of need.”4 It would seem that the student body agreed with the editor, because if the McMaster response to the war could be characterized in two words, they would be: loyal support. There seems to have been a sense among female students that they were not doing enough to help the war effort. The front page of one edition of The Silhouette read “Women’s Student Council Advocates Immediate and Practical Work for War,” which discussed new requirements by the university’s senate that women also participate in military training.7 A later edition contained several editorials, written by women, concerning women’s role in the war effort. 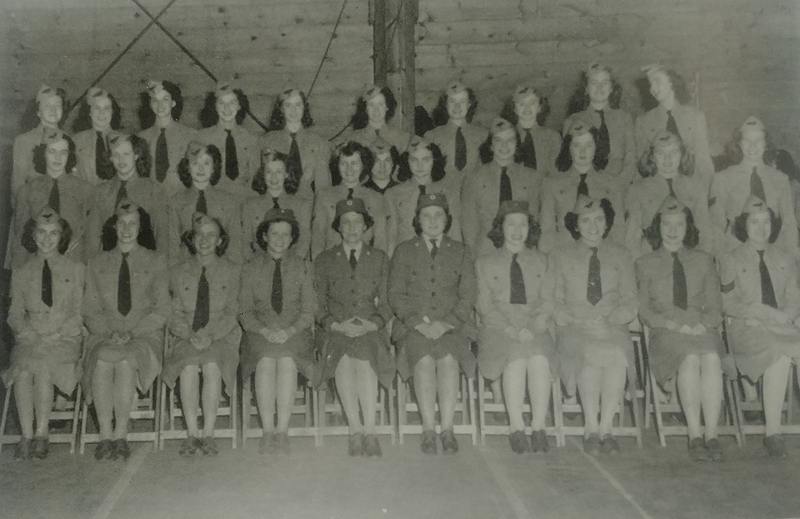 One began by asking “Just what, if anything, are the women of McMaster contributing to the nation-wide war effort? . . . The men of McMaster are giving up more and more valuable time to their COTC work. Practically nothing is being done toward a concerted McMaster Women’s War effort.” This writer argued that it was “not too late to push a vigorous knitting campaign. Women of McMaster, awake to your responsibilities!”8 While this response was very much in keeping with the tasks taken on by women in the First World War, and also very much in line with prevailing feminine gender roles, there was also a more progressive response. An editorial discussed the increasing role of women in the sciences, stating that “now the demands of this Great War II have attached a new importance to the woman scientist.”9 An article two years later stated that “as the months go by, we women are finding that increasingly greater burdens of responsibility and extracurricular work are being laid upon us.”10 Even still, the writer kept within acceptable gender roles, “Yes, women are doing their part these days; ‘active’ or ‘reserve’ they are releasing men for actual combat duties. 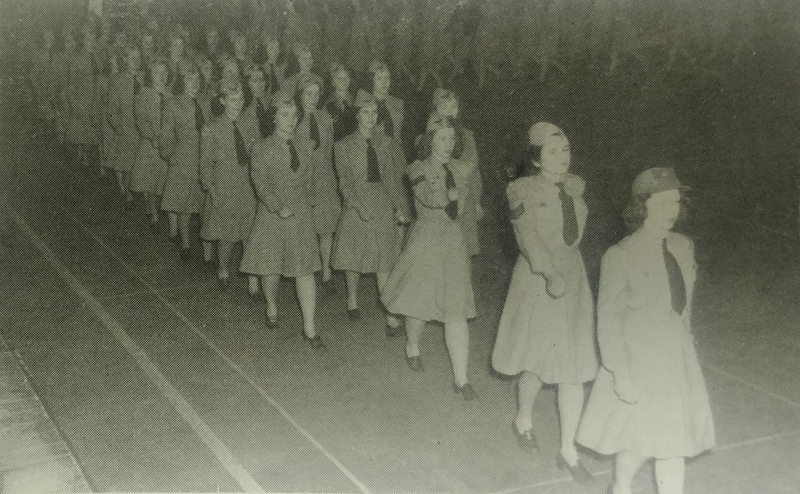 And withal, they still manage beneath the uniform and precision, to remain attractive and feminine.”11The Second World War was a catalyst for changing women’s roles in society and set a precedent for change that would persist throughout the remainder of the century. Students on university campuses felt the war in ways to which few others could relate, which was likely due to the general age group of men, who were the likeliest to enlist. For example, the COTC unit at McMaster. 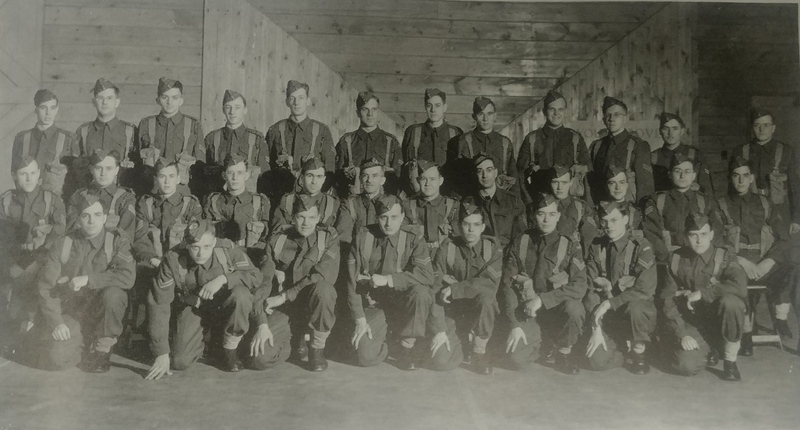 Despite the reticence with which the declaration of war was met, Charles Johnston notes that in the fall of 1939 enough young men enrolled to form two COTC companies. He contrasts this with the same time in 1914, when very few students had enrolled. The COTC came to symbolize McMaster’s contribution to the war effort. An editorial from mid-way through the war stated that “when the war first came to McMaster in the form of a COTC unit, there was at the start an undercurrent of resentment among a generation who had been bred in an environment of Agnes McPhailian disarmament, brotherly love, and expression of the individual. We think this feeling has almost passed away.”12 The editor noted that the establishment of the COTC had produced a “certain military esprit de corps which, given time, would build a pride and tradition.”13 The pride in McMaster’s military effort carried over to McMaster graduates who enlisted and fought in the war. A front page article, for example, told the stories of two McMaster graduates who fought at Dieppe. One of them, Captain Matchett, former coach of McMaster’s rifle team, was killed there. Soon after this, every edition of The Silhouette bore a small column entitled “The Honour Roll” that listed every McMaster graduate killed in the war. A major topic of discussion in the second half of the war was the necessity of building a world order after the war in which war could never again occur. The general consensus among those writing in the paper was that Christianity was the only source that could provide such ideals and values to sustain such a world order. 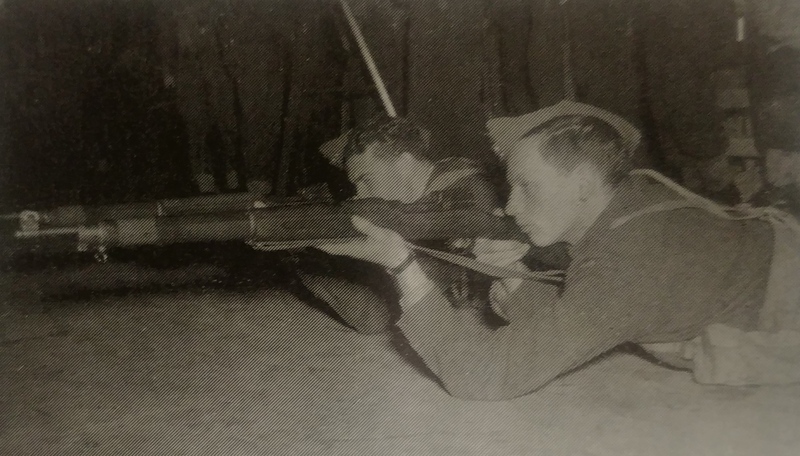 While we who read of these students who lived through the Second World War must appreciate their optimism about the war effort, the Empire’s cause, and their hopeful discussions of a post-war world where war was no more, we lament that no end was brought to war by the efforts of those who served in the Second World War. Violence and war has continued to scourge humankind. And so, it is in a war-torn world that we take a moment of silence to remember those who have fallen and look forward to the day when war is no more. Adam Rudy is a PhD student in Church History at McMaster Divinity College. Prior to pursuing this degree, Adam earned a Master of Arts (Christian Studies) from McMaster Divinity College. He is a Member-at-Large with the Canadian Baptist Historical Society. The Silhouette replaced the McMaster Monthly as the student newspaper after the move to Hamilton. Although it is unclear exactly when the change took place, the earliest The Silhouette seems to have been published is 1934, so it is likely that year marked the transition. “About the War,” The Silhouette, 31 March, 1939, 2. “About the War,” The Silhouette, 6 October, 1939, 2. 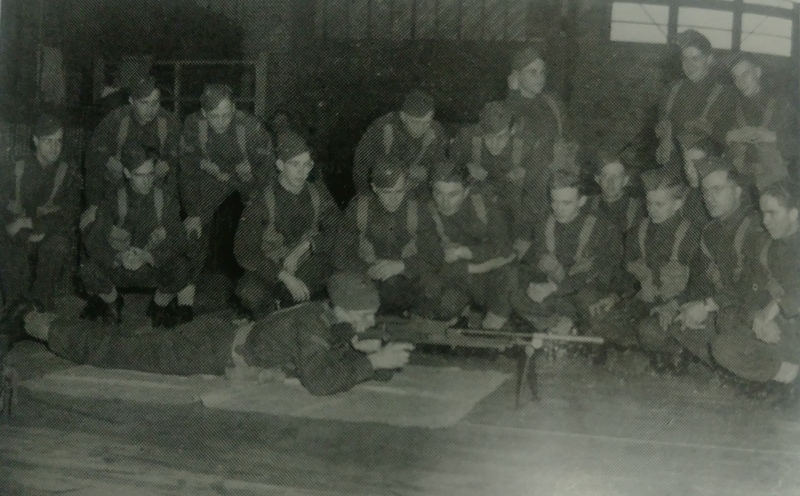 Johnston (McMaster, 89) notes that initially thirty days of military training was required of males twenty-one years of age and older. Soon, however, legislation was passed that increased the allotment to four months and lowered the age to eighteen. “Women’s Student Council Advocates Immediate and Practical Work for War,” The Silhouette, 7 February, 1941, 1. “From Theory to Practice,” The Silhouette, 21 February, 1941, 2. “Women in Science,” The Silhouette, 21 February, 1941, 2. “Women and War,” The Silhouette, 5 March, 1943, 2. “McMaster Military,” The Silhouette, 21 March, 1941, 2. 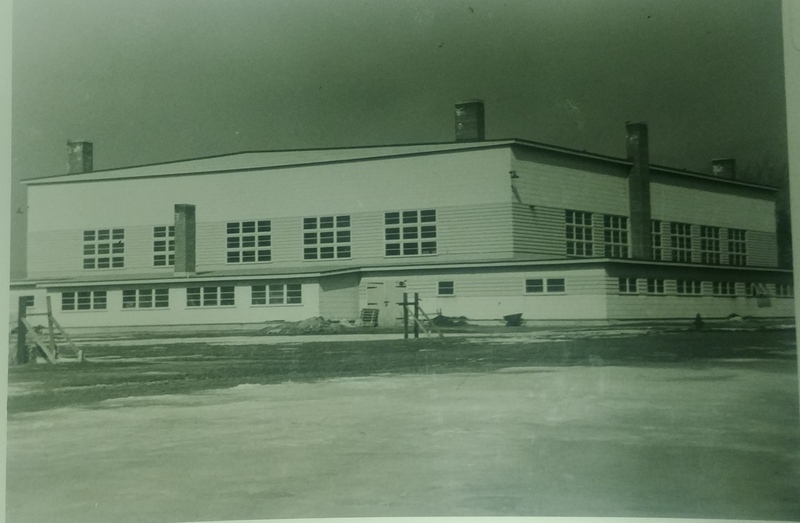 This entry was posted in Blog, Church History and tagged Adam Rudy, canada, Canadian Baptist, Canadian Baptist Historical Society, McMaster University, WWII. Bookmark the permalink.